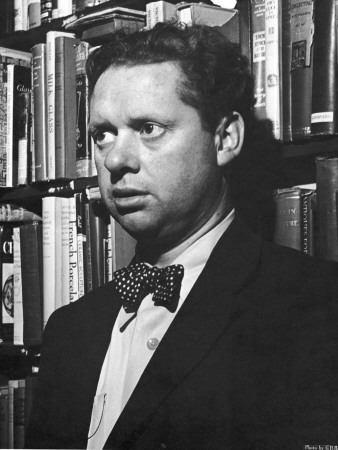 Dylan Thomas‘s association with Laugharne spanned a fifteen-year period, beginning in spring 1938, when the Thomases rented a cottage in the village. In May 1948 Thomas and his family moved to his final home, the Boat House at Laugharne purchased for him at a cost of £2,500 in April 1949 by Margaret Taylor, first wife of historian A. J. P. Taylor. Thomas acquired a garage a hundred yards from the house on a cliff ledge which he turned into his writing shed, and where he penned several of his most acclaimed poems.